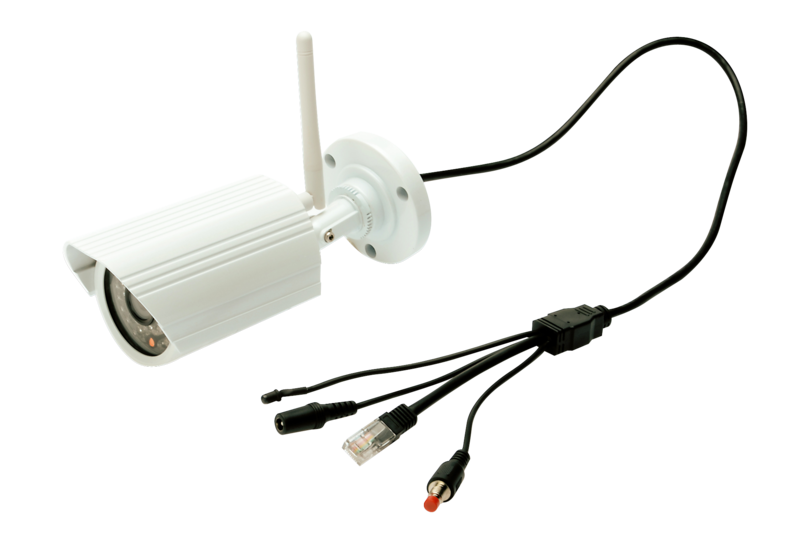 This IP camera from the Plug&View Series of DIGITUS® is the new guardian for your garden, garage yard or entrance area. 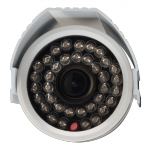 The OptiGuard is thanks to it‘s IP66-housing ideally suited for outdoor use. 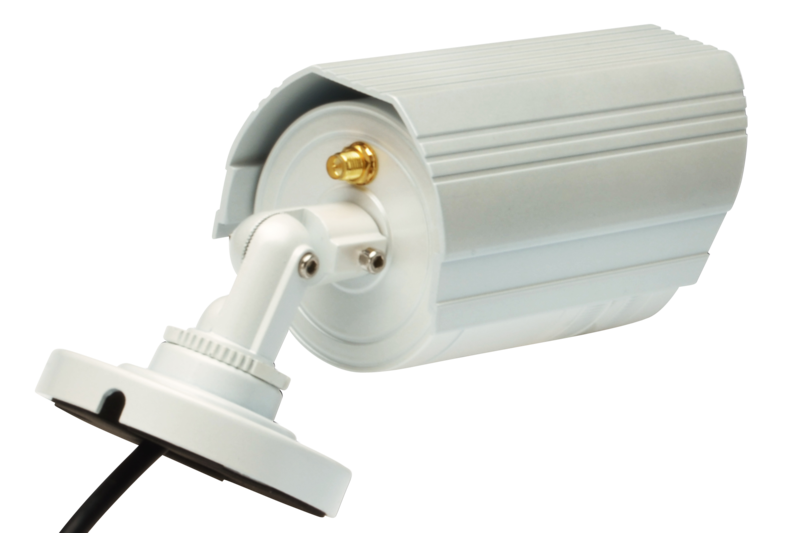 It is as narrow as inconspicuous and gives you a focused view on lonely corners or potential entrances on your property. 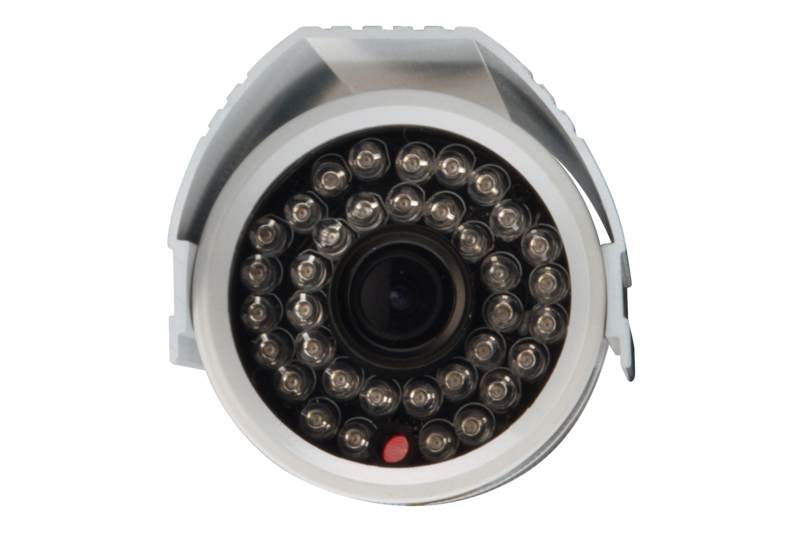 The 2-megapixel CMOS sensor with infrared LEDs provides superior video resolution day and night. So you can go sleep in peace. 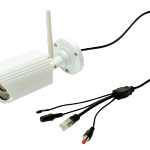 The Plug&View camera is compatible with PC, notebook, and thanks to the free DIGITUS® Plug&View app also with a tablet or smartphone, which enables you to retrieve the surveillance images on the rode at any time. 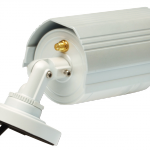 The installation is performed easily and quickly for example via QR code scanning. 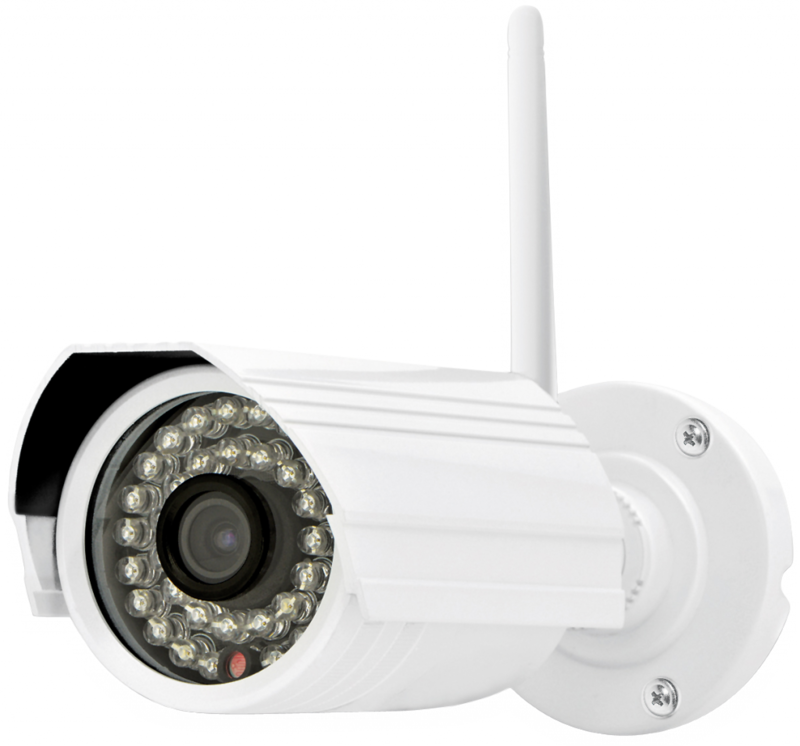 The camera can be operated wirelessly over wireless LAN, the latest 11n standard ensures a liquid transfer.